WHO: Historic Downtown Association in St. Charles will host the 14th annual Fête de Glacé commonly known as The Festival of Ice. The event, established in 1998, features more than a dozen professional ice carvers. Watch in amazement as they bring their art to life in a competition using chain saws, power grinders, sanders, chisels, grinders, hand saws and knives, hot irons and cold spray. The event -- which is handicapped accessible -- is free of charge. WHAT: Team competition takes place in the morning from 9:30a-Noon (two-person teams compete using five blocks of ice each - resulting in one "monster carving" per team); the afternoon segment continues from 12:30-3p with the individual competition (each artist competes using a single block of ice -- weighing in at 260 lbs! - these are smaller sculptures, but often more delicate and intricate). Interestingly enough, this artistic competition has a unique component in that it is judged and juried by the crowd. That&apos;s right.the event attendees have the final say as to the winners of both the individual and team competitions! Ballots may be picked up at the information booth located at the center of the festival. Adults and children vote for their favorite sculptures and the People&apos;s Choice Awards are given out at 3:30p. 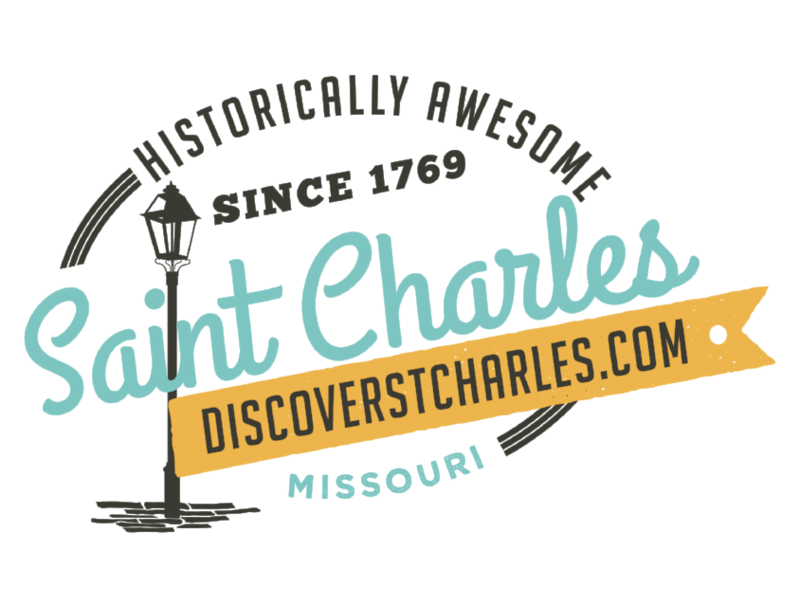 WHERE: 100 to 200 blocks of North Main Street in historic St. Charles - located between Jefferson and Monroe Streets. WHEN: Saturday, January 28, 2012 -- 9:30 a.m. to 3:30 p.m.
ALSO: Given the event occurs at the end of January, this represents a perfect opportunity for attendees to avail themselves of the many wonderful restaurants, eateries and watering holes available on historic Main Street (see web address provided above for further details). There are outdoor fire pits, too.so plan to stay for at least a couple hours so you can watch the sculptures emerge before your very eyes! For more information, visit online at historicstcharles.com or contact event co-chairs Rose Wells, 636-724-0132 or Penny Pitman, 636-734-5255. This event goes forward rain or shine...although we hope for snow because cold weather is a good thing when ice is involved!